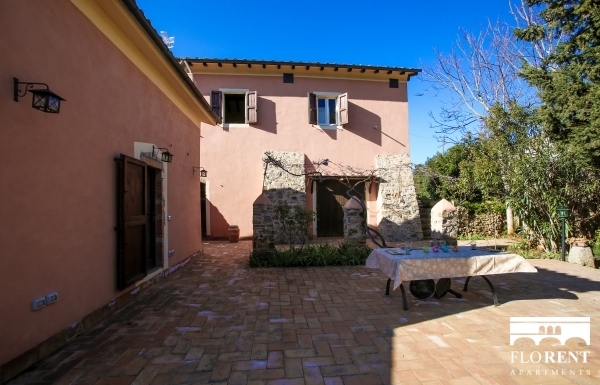 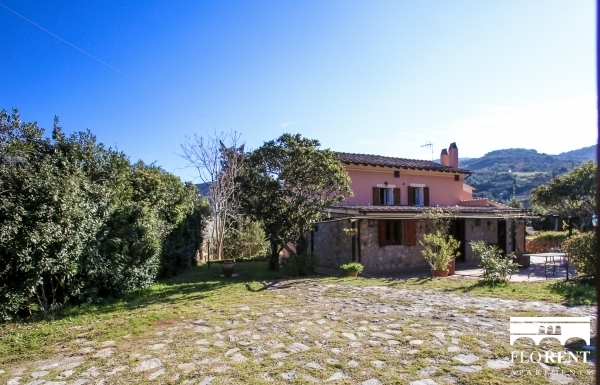 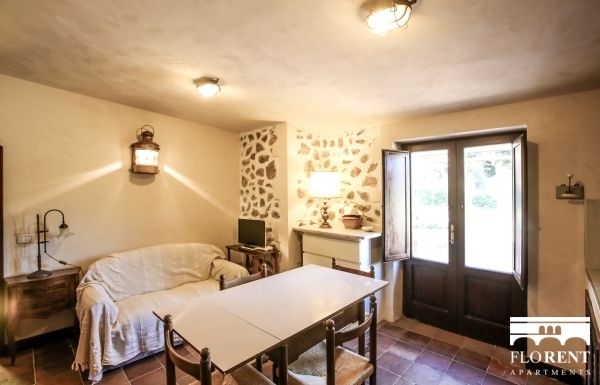 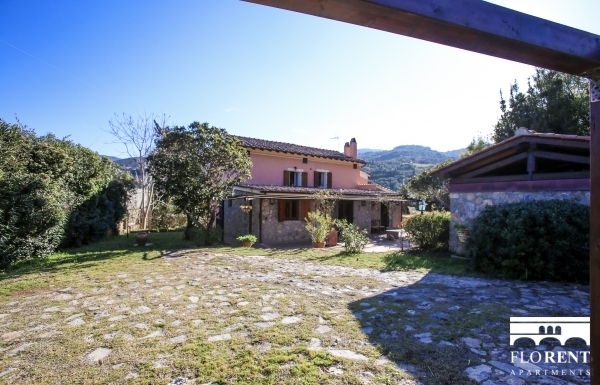 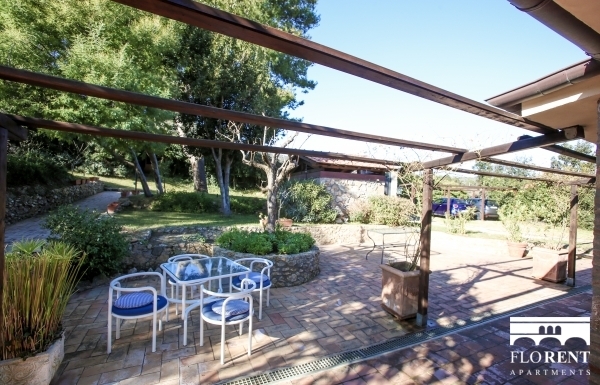 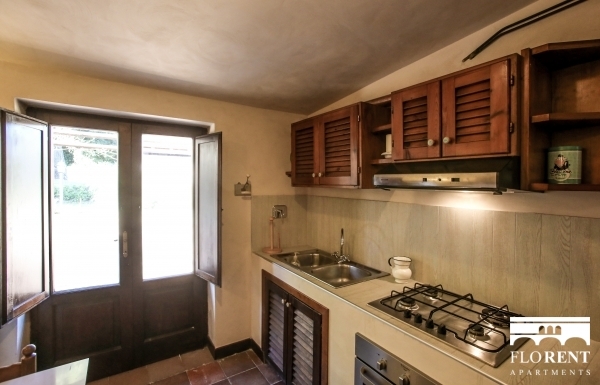 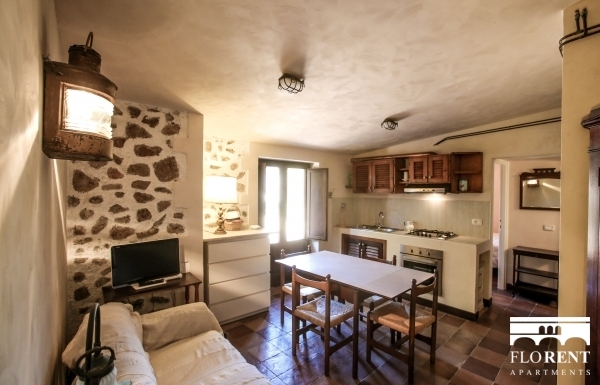 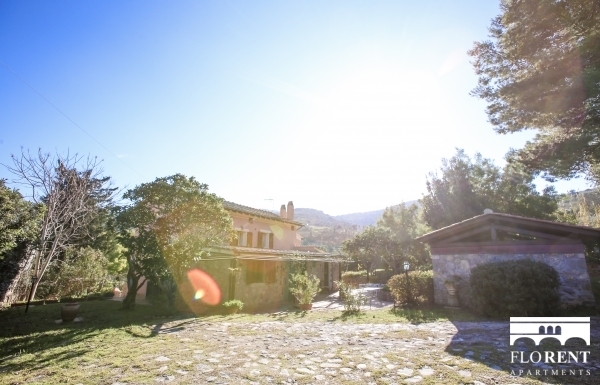 Charming one bedroom apartment immersed in the nature, in a green area of Argentario, the Casalino Spagnolo Cozy apartment host up to 3 people. 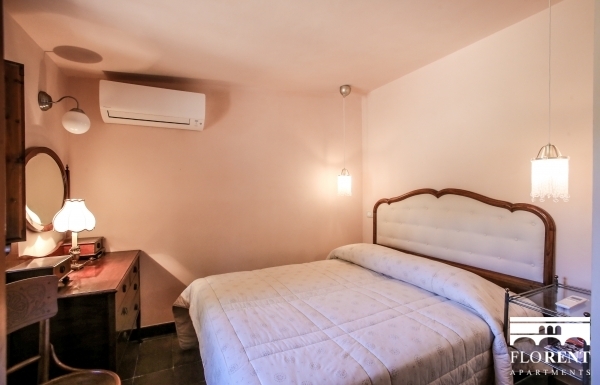 This apartment, equipped with several amenities (including washing machine, wifi internet connection, and one parking spot in the private garden) will delight you with its tranquillity and silence. 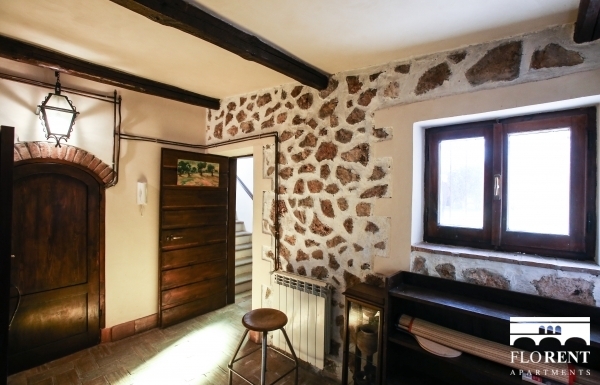 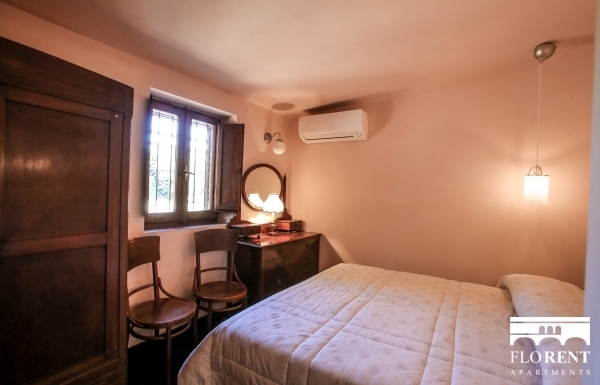 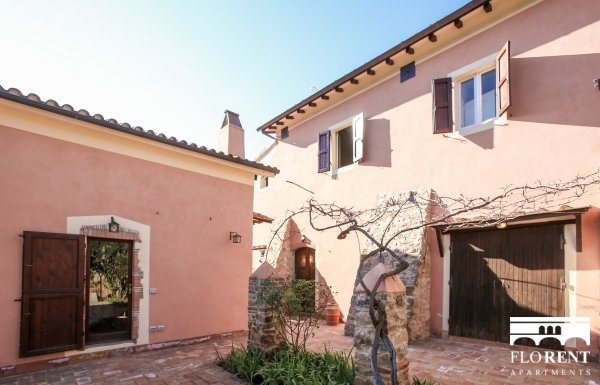 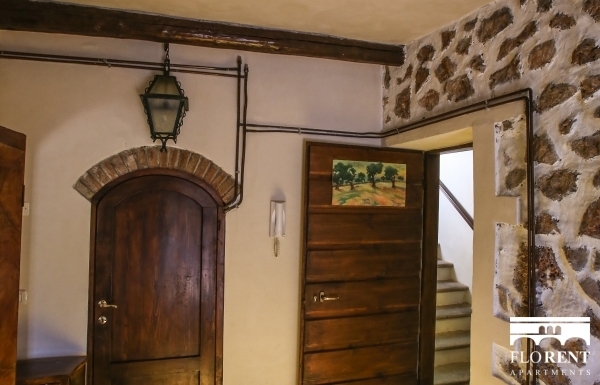 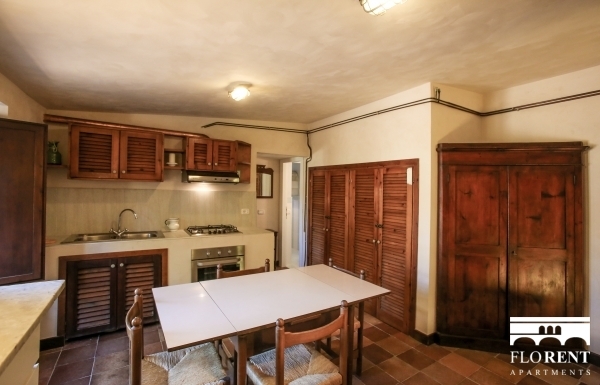 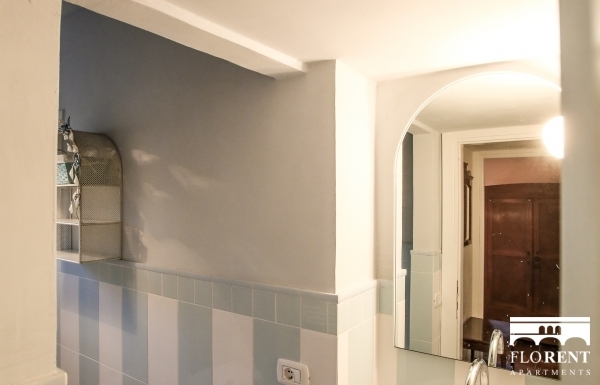 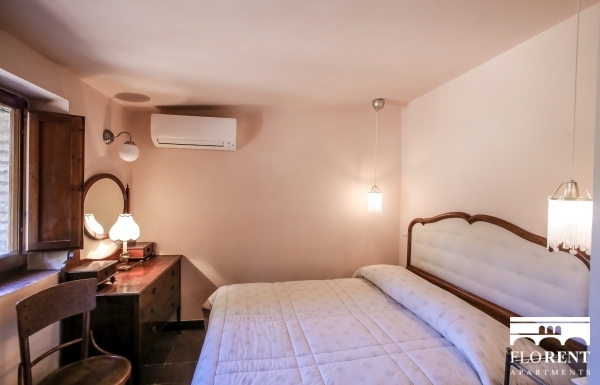 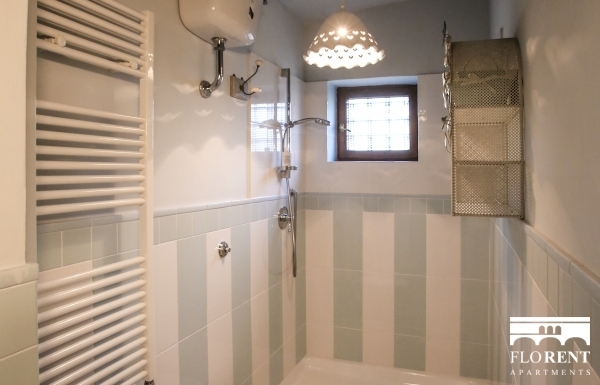 The Casalino Spagnolo Cozy Apartment sleeps 3 people, with one double bedroom and one sofa bed in the living room.